Despite claims of leaving the White House dead broke, the Clintons have made a fortune since Bill was president. The Clinton Foundation has been thought to be a front for selling political influence by watchdogs on both the right and left. While Republicans think that Hillary wiped the server containing her email to prevent revelations on Benghazi, it is far more likely that if she was covering anything up it related to financial contributions. Reuters has previously reported that Clinton has violated promises to disclose contributions to the Foundation when she was made Secretary of State. 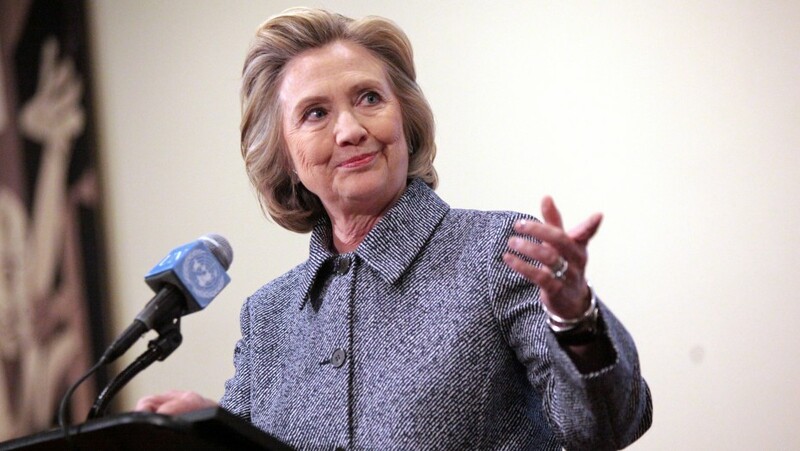 Now The Hill, The International Business Times, and Common Dreams are reporting that Hillary Clinton does appear to have altered her views in return for financial contributions to the Foundation from Columbia. It looks like when Hillary Clinton announces her campaign, she might promise to be the best president money can buy. Posted in Bill Clinton, Scandals. Tags: Benghazi, Hillary Clinton. RSS feed for comments on this post.. TrackBack URL.